Launched in autumn 2015, the Audi A4 mid-sized saloon (and estate, under the A4 Avant name), quickly became a company car staple due to its refinement, improved drive, great connectivity, seriously high-class interior, lower emissions and practicality. 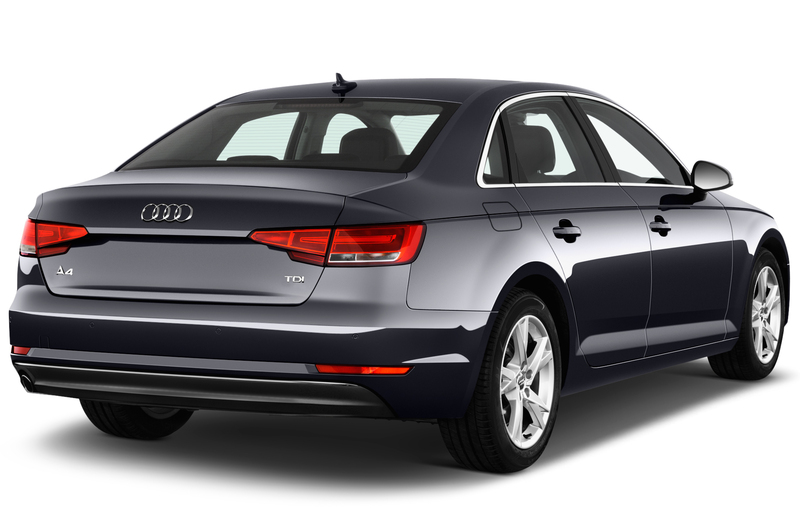 The Audi A4 also has added appeal thanks to the option of quattro four-wheel drive. 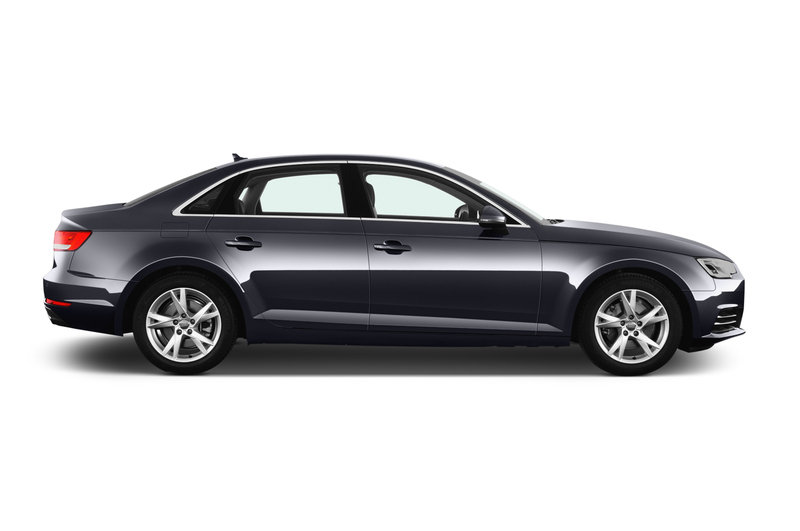 What is the Audi A4 like to drive? The latest generation Audi A4 is now on equal terms with the class best: the BMW 3-series, and the Jaguar XE. Direct steering gives the driver confidence in the corners, while selecting four-wheel drive provides one of the most sure-footed cars in its class. 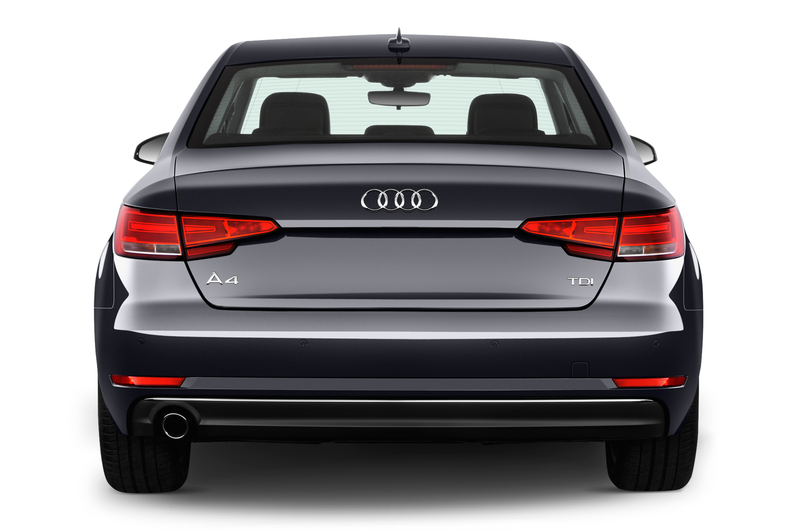 Fortunately, the A4 hasn’t lost any of its comfort or refinement levels that the Audi brand is known for. Motorway miles are eaten up with ease thanks to supportive seats and suspension that cushions well, and the driver is extremely well insulated from engine and road noise too. Which engines and gearboxes are available? The Sport trim level offers a good level of standard equipment and the higher-powered 2.0 diesel offers the best compromise of efficiency with performance. There are some well thought out option packs that are worth consideration. We’d highly recommend the Technology Pack, which includes a larger colour sat nav system, a 10GB music memory, DVD drive for CDs, voice recognition, wireless charging point and Audi’s online Connect system with wi-fi hotspot (although you’ll need a separate SIM card). It also upgrades the instrument binnacle to a 7-inch colour screen, which means drivers can customise the display. 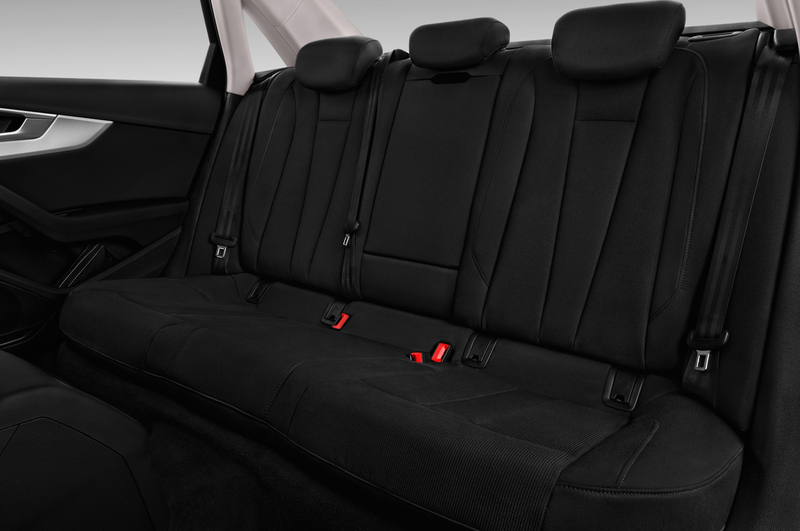 Audi A4 Interior – what’s it like? The cabin in the Audi A4 is impressively well constructed with high-quality materials used throughout, proving its premium credentials. The dashboard layout is clean, simple and classy. In a sector not renowned for generous interior space in the rear seats, the Audi A4 offers enough room for decent-sized adults in the back, while the 480 litre boot matches the BMW 3-series and is ahead of the Jaguar XE, and enlarges to 965 litres with the rear seats dropped. 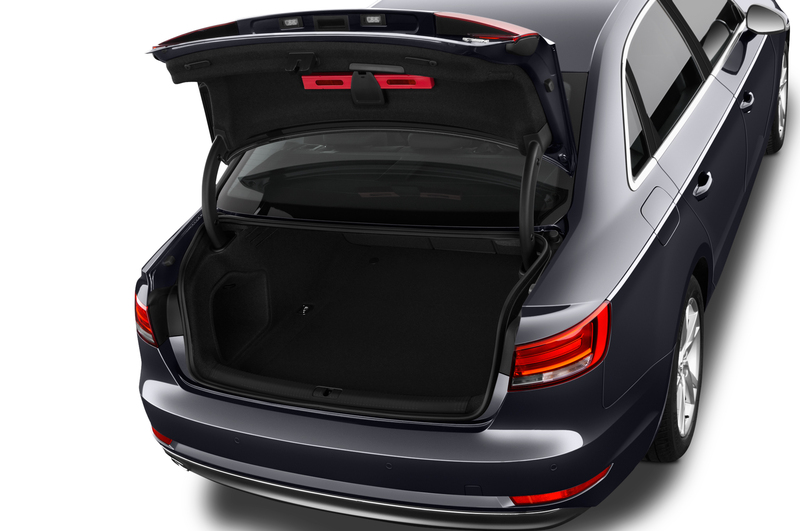 In the estate A4 Avant, the boot increases to 505 litres or 1510 with the seats folded flat. Others to consider include the BMW 3-series, Jaguar XE, Lexus IS, Mercedes-Benz C-Class and Volvo S60. 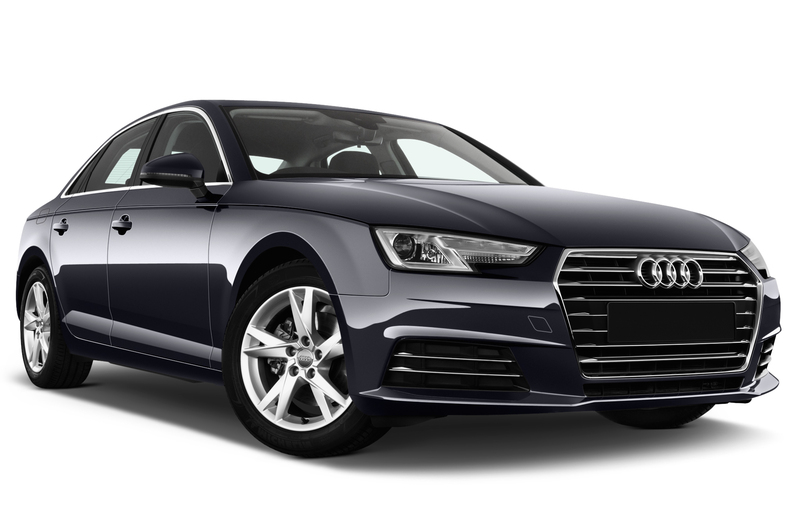 The Audi A4 is a class act within the premium brand family car sector and the inclusion of parking sensors, Bluetooth and cruise control on entry level A4s, combined with highly competitive running costs, make it an excellent choice for the company car driver.